We were also fortunate to be joined on stage by several great Azure customers who talked about their experiences using Azure including: Jet.com, Nascar, Alaska Airlines, Walmart, and ThyssenKrupp. All of the talks presented at AzureCon (including the 60 breakout talks) are now available to watch online. You can browse and watch all of the sessions here. My keynote to kick off the event was an hour long and provided an end-to-end look at Azure and some of the big new announcements of the day. You can watch it here. Yesterday we announced the general availability of our new India regions: Mumbai (West), Chennai (South) and Pune (Central). They are now available for you to deploy solutions into. This brings our worldwide presence of Azure regions up to 24 regions, more than AWS and Google combined. Over 125 customers and partners have been participating in the private preview of our new India regions. We are seeing tremendous interest from industry sectors like Public Sector, Banking Financial Services, Insurance and Healthcare whose cloud adoption has been restricted by data residency requirements. You can all now deploy your solutions too. This week we announced our new N-series family of Azure Virtual Machines that enable GPU capabilities. Featuring NVidia’s best of breed Tesla GPUs, these Virtual Machines will help you run a variety of workloads ranging from remote visualization to machine learning to analytics. The N-series VMs feature NVidia’s flagship GPU, the K80 which is well supported by NVidia’s CUDA development community. N-series will also have VM configurations featuring the latest M60 which was recently announced by NVidia. With support for M60, Azure becomes the first hyperscale cloud provider to bring the capabilities of NVidia’s Quadro High End Graphics Support to the cloud. In addition, N-series combines GPU capabilities with the superfast RDMA interconnect so you can run multi-machine, multi-GPU workloads such as Deep Learning and Skype Translator Training. This week we announced the new Azure Security Center—a new Azure service that gives you visibility and control of the security of your Azure resources, and helps you stay ahead of threats and attacks. Azure is the first cloud platform to provide unified security management with capabilities that help you prevent, detect, and respond to threats. Of course, even with the best possible protection in place, attackers will still try to compromise systems. 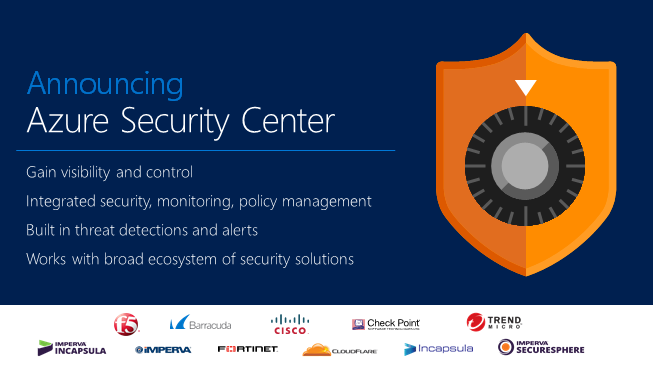 To address this problem and adopt an “assume breach” mindset, the Azure Security Center uses advanced analytics, including machine learning, along with Microsoft’s global threat intelligence network to look for and alert on attacks. 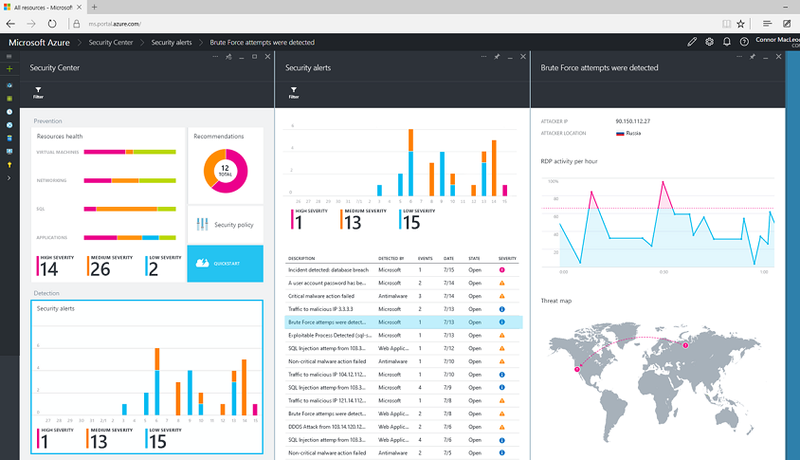 Signals are automatically collected from your Azure resources, the network, and integrated security partner solutions and analyzed to identify cyber-attacks that might otherwise go undetected. Should an incident occur, security alerts offer insights into the attack and suggest ways to remediate and recover quickly. Security data and alerts can also be piped to existing Security Information and Events Management (SIEM) systems your organization has already purchased and is using on-premises. No other cloud vendor provides the depth and breadth of these capabilities, and they are going to enable you to build even more secure applications in the cloud. The Internet of Things (IoT) provides tremendous new opportunities for organizations to improve operations, become more efficient at what they do, and create new revenue streams. We have had a huge interest in our Azure IoT Suite which until this week has been in public preview. Our customers like Rockwell Automation and ThyssenKrupp Elevators are already connecting data and devices to solve business problems and improve their operations. Many more businesses are poised to benefit from IoT by connecting their devices to collect and analyze untapped data with remote monitoring or predictive maintenance solutions. In working with customers, we have seen that getting started on IoT projects can be a daunting task starting with connecting existing devices, determining the right technology partner to work with and scaling an IoT project from proof of concept to broad deployment. Capturing and analyzing untapped data is complex, particularly when a business tries to integrate this new data with existing data and systems they already have. The Microsoft Azure IoT Suite helps address many of these challenges. 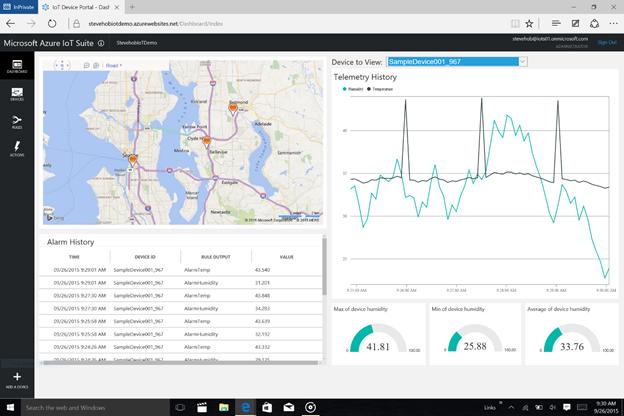 The Microsoft Azure IoT Suite helps you connect and integrate with devices more easily, and to capture and analyze untapped device data by using our preconfigured solutions, which are engineered to help you move quickly from proof of concept and testing to broader deployment. Today we support remote monitoring, and soon we will be delivering support for predictive maintenance and asset management solutions. These solutions reliably capture data in the cloud and analyze the data both in real-time and in batch processing. Once your devices are connected, Azure IoT Suite provides real time information in an intuitive format that helps you take action from insights. Our advanced analytics then enables you to easily process data—even when it comes from a variety of sources, including devices, line of business assets, sensors and other systems and provide rich built-in dashboards and analytics tools for access to the data and insights you need. 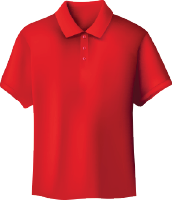 User permissions can be set to control reporting and share information with the right people in your organization. To support adoption of the Azure IoT Suite, we are also announcing the new Microsoft Azure Certified for IoT program, an ecosystem of partners whose offerings have been tested and certified to help businesses with their IoT device and platform needs. The first set of partners include Beaglebone, Freescale, Intel, Raspberry Pi, Resin.io, Seeed and Texas Instruments. These partners, along with experienced global solution providers are helping businesses harness the power of the Internet of Things today. You can learn more about our approach and the Azure IoT Suite at www.InternetofYourThings.com and partners can learn more at www.azure.com/iotdev. This week we also announced the public preview of our new Azure IoT Hub service which is a fully managed service that enables reliable and secure bi-directional communications between millions of IoT devices and an application back end. Azure IoT Hub offers reliable device-to-cloud and cloud-to-device hyper-scale messaging, enables secure communications using per-device security credentials and access control, and includes device libraries for the most popular languages and platforms. Per-device authentication and secure connectivity: Each device uses its own security key to connect to IoT Hub. The application back end is then able to individually whitelist and blacklist each device, enabling complete control over device access. IoT protocols and extensibility: Azure IoT Hub provides native support of the HTTP 1.1 and AMQP 1.0 protocols for device connectivity. Azure IoT Hub can also be extended via the Azure IoT protocol gateway open source framework to provide support for MQTT v3.1.1. Scale: Azure IoT Hub scales to millions of simultaneously connected devices, and millions of events per seconds. Once the IoT hub is created, you can navigate to Settings and create new shared access policies and modify other messaging settings for granular control. The bi-directional communication enabled with an IoT Hub provides powerful capabilities in a real world IoT solution such as the control of individual device security credentials and access through the use of a device identity registry. Once a device identity is in the registry, the device can connect, send device-to-cloud messages to the hub, and receive cloud-to-device messages from backend applications with just a few lines of code in a secure way. 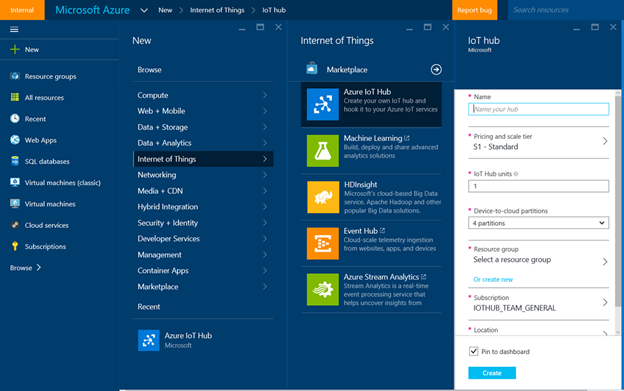 Learn more about Azure IoT Hub and get started with your own real world IoT solutions. ’We’ve been working with Docker to integrate Docker containers with both Azure and Windows Server for some time. 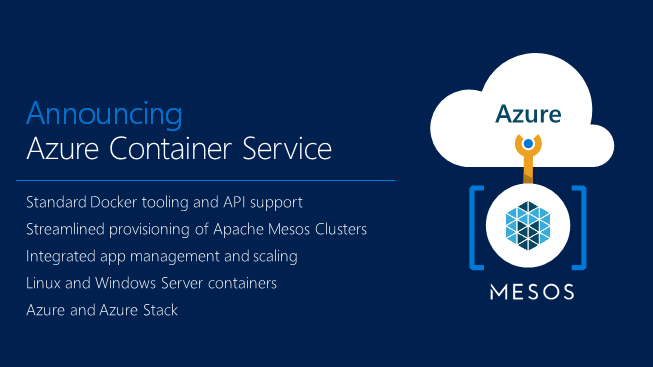 This week we announced the new Azure Container Service which leverages the popular Apache Mesos project to deliver a customer proven orchestration solution for applications delivered as Docker containers. The Azure Container Service enables users to easily create and manage a Docker enabled Apache Mesos cluster. The container management software running on these clusters is open source, and in addition to the application portability offered by tooling such as Docker and Docker Compose, you will be able to leverage portable container orchestration and management tooling such as Marathon, Chronos and Docker Swarm. 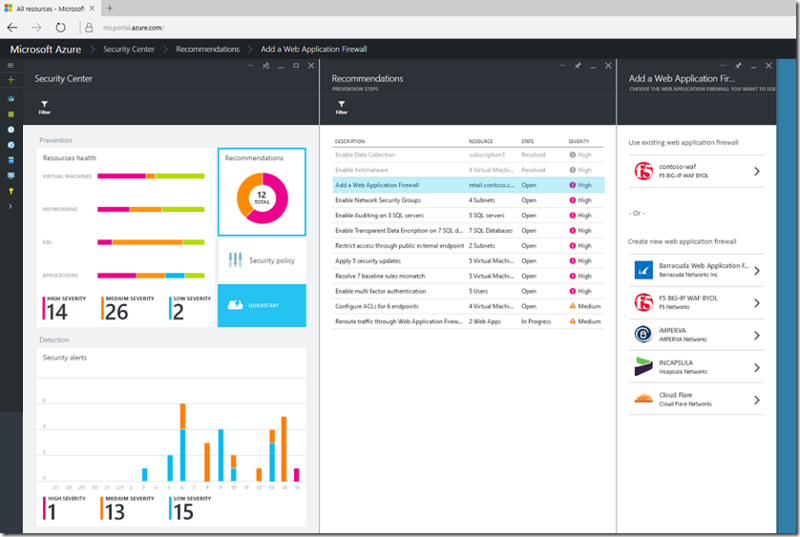 When utilizing the Azure Container Service, you will be able to take advantage of the tight integration with Azure infrastructure management features such as tagging of resources, Role Based Access Control (RBAC), Virtual Machine Scale Sets (VMSS) and the fully integrated user experience in the Azure portal. By coupling the enterprise class Azure cloud with key open source build, deploy and orchestration software, we maximize customer choice when it comes to containerize workloads. The service will be available for preview by the end of the year. Watch the AzureCon sessions online to learn more about all of the above announcements – plus a lot more that was covered during the day. We are looking forward to seeing what you build with what you learn! Hi Scott! Great announcements today! We've been on Azure for several years, so most of our stuff runs on the classics like cloud services, blob storage, etc. We generally are happy, but some of those services feel stagnant. For example, seemingly basic capabilities (e.g. renaming blobs, auto-warming up web role endpoints, MSDN sign-in with AAD, etc.) have been sitting on uservoice for years with no movement. Can you speak to how you're investing in Azure's more mature services? Or should we consider them deprecated in favor of newer compute/storage models? Thanks for the Q&A, and for building a great platform! 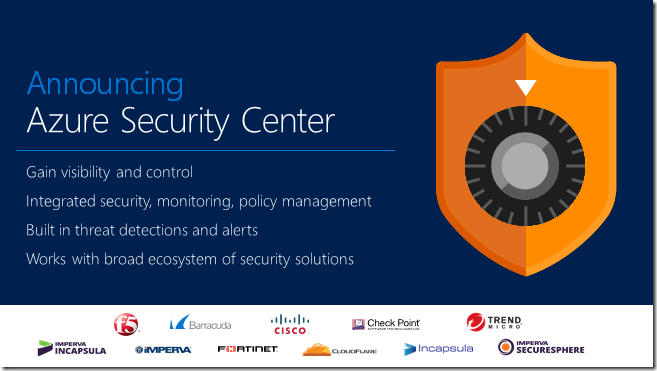 As soon as I heard "partner support" when you talked about Azure Security Center, I thought "now wouldn't that be a great hybrid cloud service?". Imagine the power and intelligence of ASC monitoring what's going on with my firewall, my edge network ATP protection, my AV, and more? If EMS ATA could be surfaced in there too ... that would make ASC a pretty powerful and unique solution, almost an automatic decision IMO. Great to see GPU support coming. Interested in running software esp for point clouds .. it is a laser scanning / surveying technology .. generates stupidly large datasets. A laser scanner measures a million points per second in 3-dimensions - a scanner can make 30+ set ups per day - generating 20GB+ easily per day in the field. A large site can be 1,500 scans .. you get the idea. A single day's work can net you 500 million x,y,z points in the database without trying hard at all. Sydney Opera House was ~ 3TB. As for vendors - chat to the guys from Leica - their products include Cyclone, Jetstream, Cloudworx. Also Autodesk - Revit, Civil 3D .. etc. For our bigger jobs, look forward to spinning up machines and pay by the hour! Wonderful video, learn lot of things today. I want to move to a reliable cloud hosting solution but confused between Azure & Amazon AWS. I have a big list of subscribers to whom I send monthly newsletter. Amazon is providing a free email solution with their cloud hosting, does Azure also provides the same? I'm ready to pay email solution in addition to cloud hosting services cost.